In this timeless classic, Wallace D. Wattles provides a step-by-step guide on how to employ creative thought and right actions to create wealth. First published in 1910, this book still inspires writers, thinkers, mavericks and successful people. 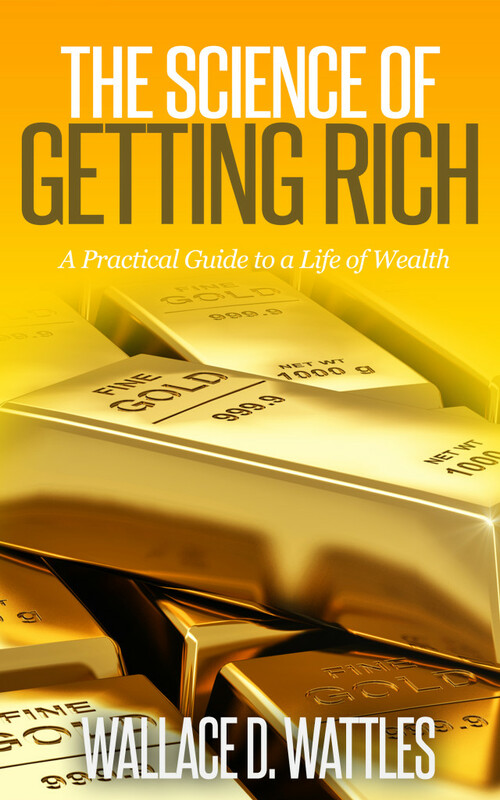 This best seller teaches a number of principles, processes and practices all directed towards creating wealth and riches. Develop a Powerfully Attractive Voice. You can have a strong, rich, confident voice. Some people have voices that are distinctly attractive. You find them engaging. You trust them. And you want to be connected to them. That’s the “sound of success”. Everyone has that potential. 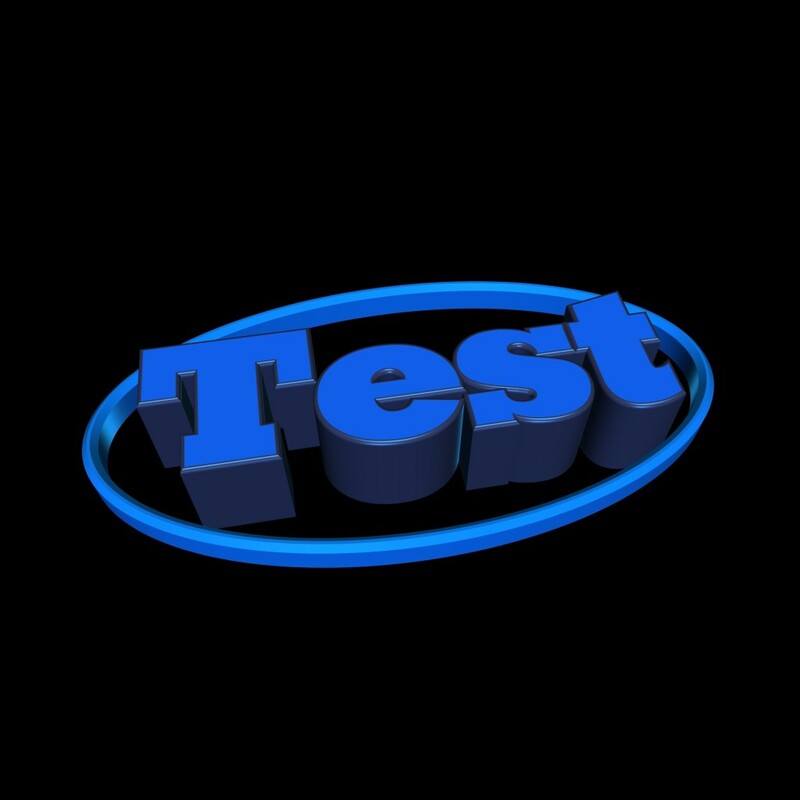 Even if you currently have voice problems, you can develop it. 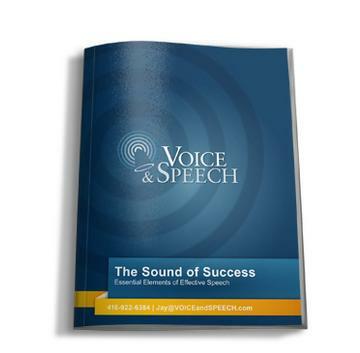 The Sound of Success is a free 9-page PDF report from Jay Miller, a prominent voice and speech coach. The Sound of Success provides a concise overview of important vocal concepts, voice problems, and sample exercises to try yourself.